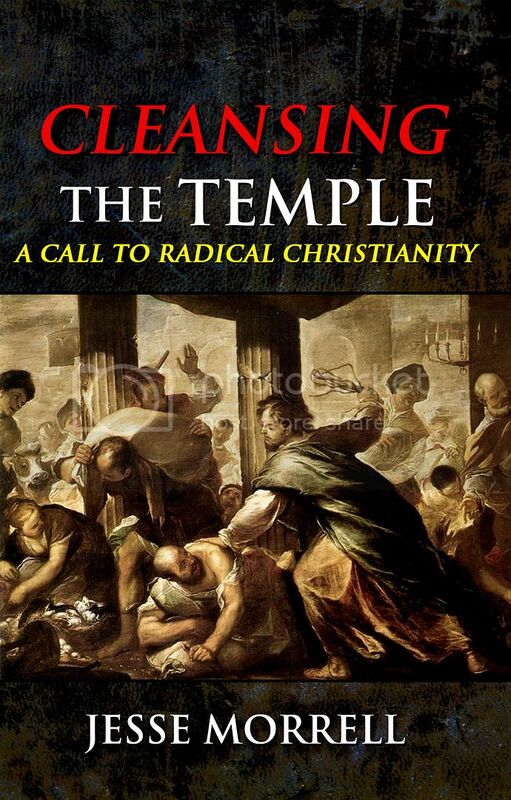 “Cleansing the Temple: A Call to Radical Christianity” is a powerful book about prayer, purity, preaching, and persecution. It will deeply challenge your walk with God! 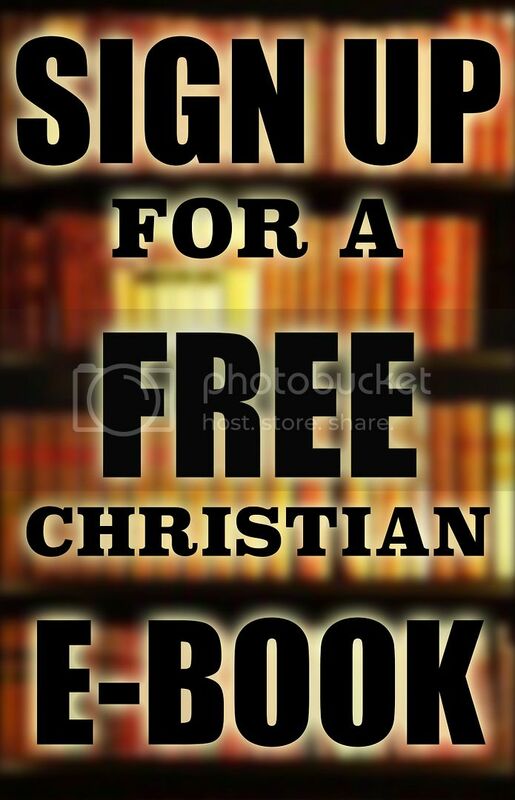 Everyone who signs up for the Open Air Outreach Email Newsletter will receive our FREE CHRISTIAN E-BOOK! 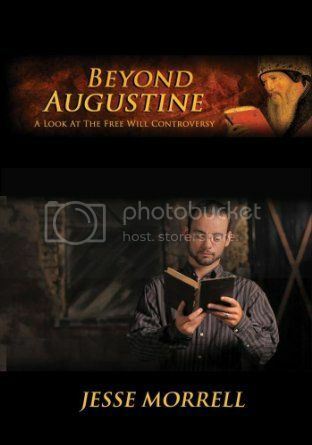 Hello, your talk on Augustine and Gnosticism is an EXCELLENT resource. Do address other very serious problems in the Western contingent of the Body. The Normal Christian Birth – by David Pawson (which addresses Mis-Evangelism). 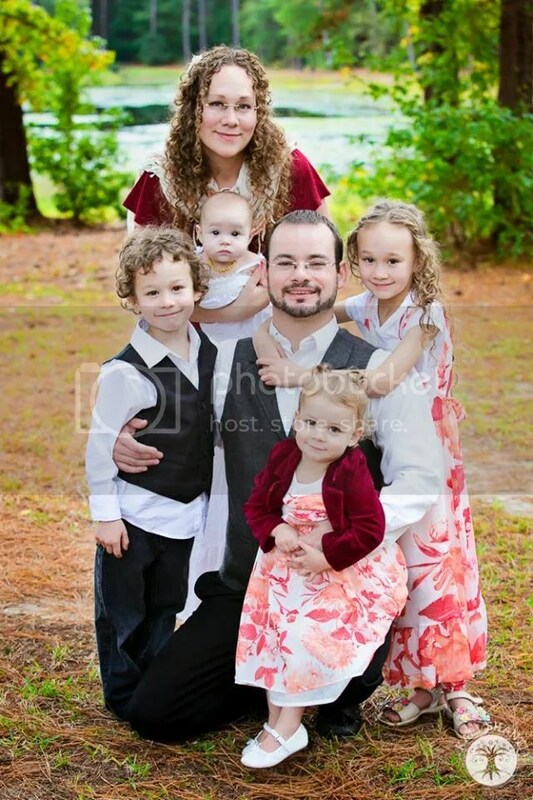 Biblical Church – by Beresford Job (which address Mis-Congregation and Mis-Shepherding). I must write to say that i have really enjoyed listening to your great preaching. I have been struggling inwardly to free myself from calvinistic false doctrine for some time now. Absolutely TRUE. So thanks iam rejoicing in our SAVIOUR Jesus. I live in England uk. Will you ever come here? Hope so because I would love to meet you. My homeland [Scotland] was controlled for years by calvinistic terror. You probably know about this anyway. The national church there is calvinistic of course. On sundays which they call [sabbath] You could be arrested for speaking out against them. You would immediately be Called a papist or an Arminian false beleiver. Only they were the elect of course Haha. So thanks again for helping me so very much as i longed to know the TRUE GOSPEL. I want to send a donation to you. Can ido it by mail, Or money gram.? Please let me know. Yours in our loving redeemer [Yeshua] Jesus. Robert. John. 14. V 6. Please send email updates and newsletter etc. Thank you! I will like to receive an updates about the ministry. I watch one of your video on Youtube on before Augustine early church on free will doctrine vs. Heretical Gnosticism and Manicheanism. 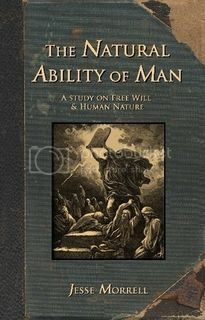 It was interesting about Augustine strayed again free will and adopted and believed in Gnostic and manicheanism belief. Thanks so much for the history lesson on what early church more than Augustine’s going beyond what Augustine but what the early church and apostle core belief were. I did not know any of this at all I really appreciate all your research on the subject God bless you brother. I just wana thank and appreciate you for the work you doing for us, I’m a student IN South africa and I can tell you your videos have a great influence on me we’re preaching weekly on our campus with my friends. I am inspired by your work. You are now on my prayer list. God bless you. Keep the faith, and preach boldly, without ceasing, holding fast to the truth once delivered. Brother,Jesse you are bold to preach the word of God.get the word of GOD out to the people.tell it like it is. 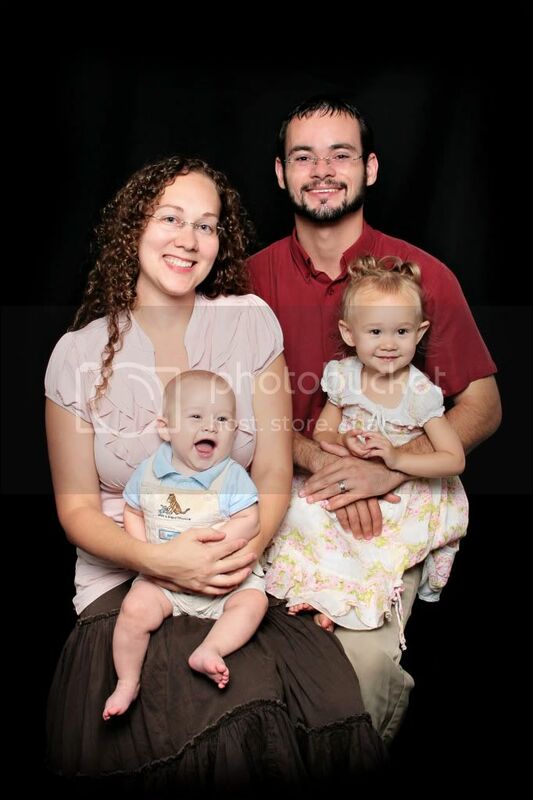 I am praying for you Brother.may God bless you and your Family..Lawrence Brett. Love your videos been watching them everyday. I find them funny, sad, and great cause you know your bible. Sad cause a lot of people bully you and are lost. funny because some of the things you say are funny don’t know how you stay that humble when they talk to you and slap you and stuff you’re strong In Christ bro good job. keep it up dude I’ll pray for you and your crew! God bless! I like your stuff. I noticed a book by Finney. Wasn’t he the one who first started the emotionalism thing in order to set the MOOD in church and counterfeit the spirit. I pretty much put him in there with Calvin, Luther and Augustine. There should be no one spoken of except God and Christ. 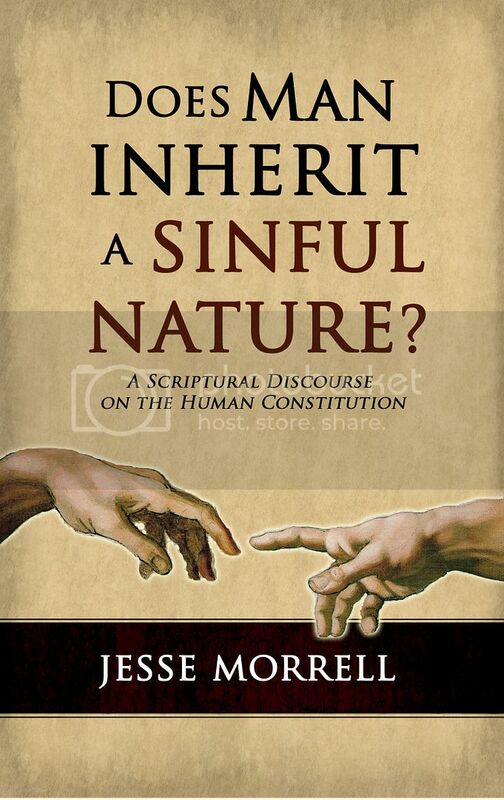 To the opposite, Finney believed that repentance must be an intelligent decision and guarded against emotionalism. 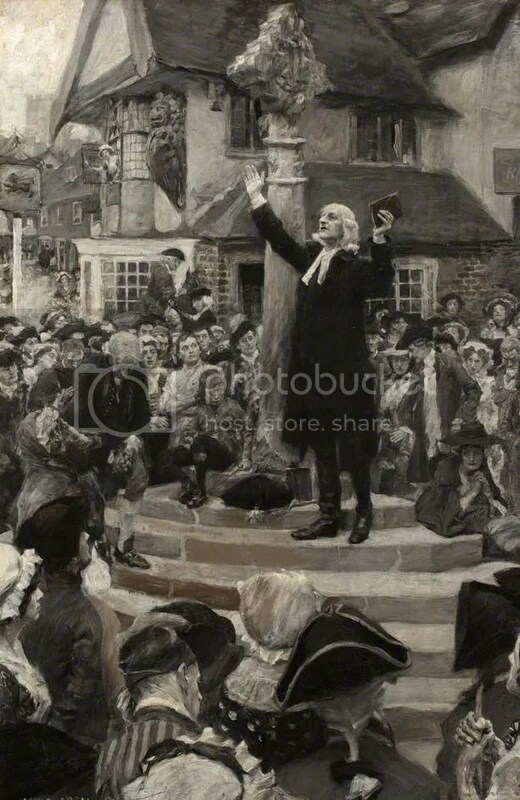 His preaching brought such heavy conviction upon sinners that they would sometimes become emotionally disturbed, but when sinners would fall from their seats in tears and agony he would either stop the meeting or get things back under control. I am very happy to see that there is someone here in this World preaching for real! 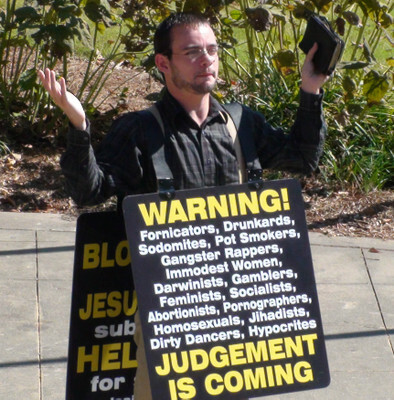 I am happy for now i know i am not alone preaching of Heaven and hell, the KIngdom of God and about to repent of sin and all this. God bless you, your family and the work that you and all the other men and women, working for people to know the true gospel and Word of God! in Jesus name, Amen! I want to receive any emails that you put out. I was Led by the holy spirit to your you tube channel. 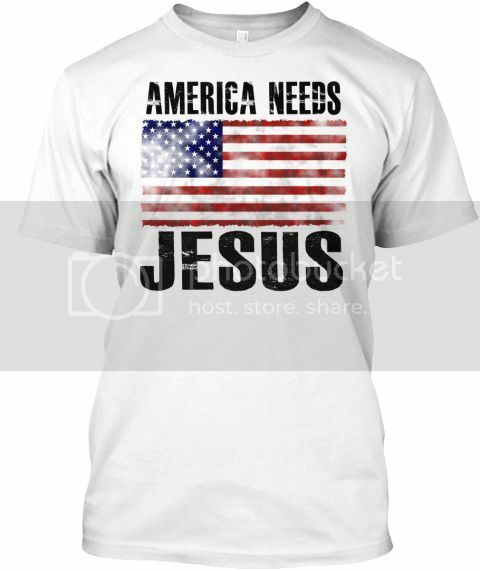 It has inspired me to want to preach the gospel of our Lord and savior Jesus Christ. I was reborn on 12/24/2015. Still learning the bible and putting on the armor of God. You are very courageous and wise, filled with the holy spirit. May the Lord bless you and your family. Thank you! 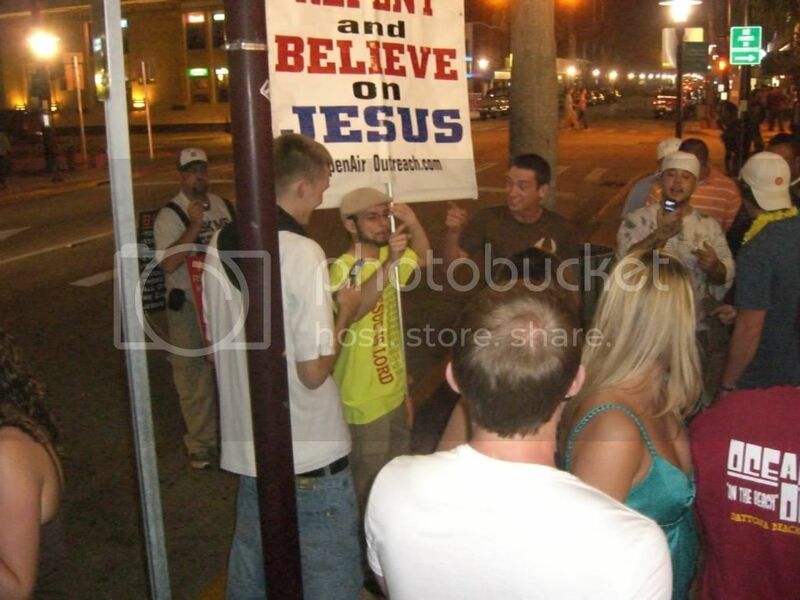 I am about ready to start my street preaching here. I think a lightrail station by home might be a good place and the city said it’s ok. Question. How do you get yourself on video during your lessons? I’d love to get some newsletters, Jesse. 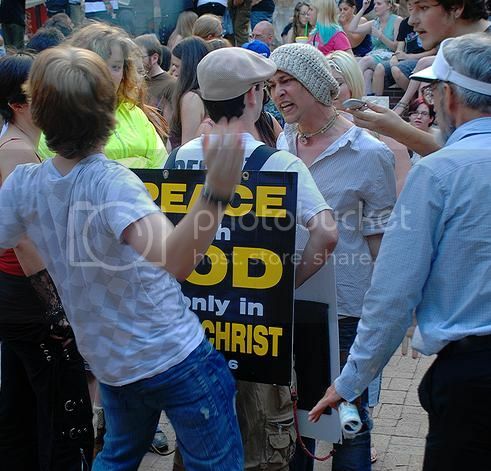 You started at my uni recently, and you’re by far the best street preacher I’ve watched. You definitely make some excellent points, and the underlying comedic air (shock humor) really helps to lower the audience’s guard while still saying things that’ll stick with them after you leave. But, other than that, it takes a lot of bravery to do what you do.